About | CHRYSALIS HOUSE, INC.
Chrysalis House, Inc. is a licensed and full-service adoption agency conducting both Domestic and International Adoptions. 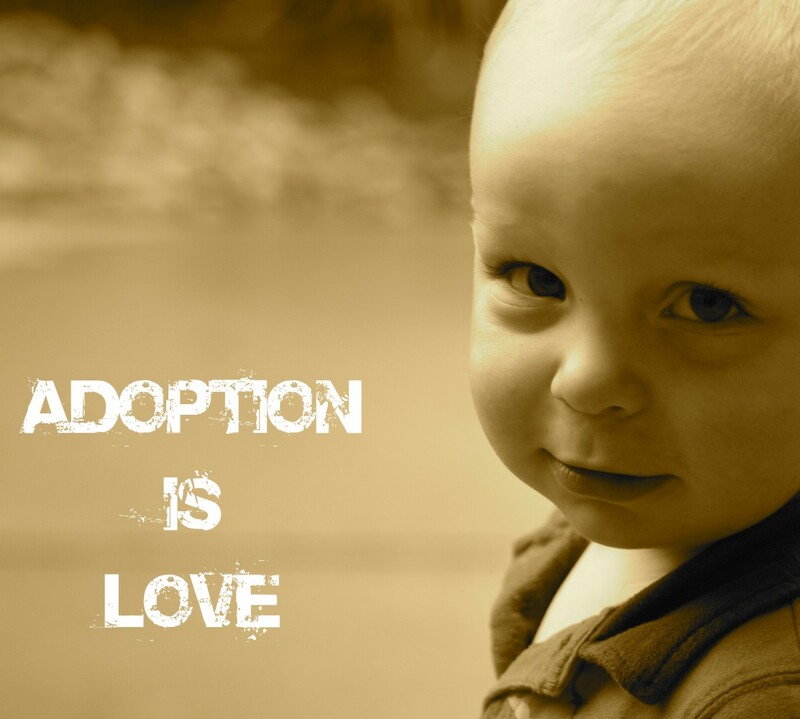 We also prepare and approve homes to accept Foster children, whose goal is Adoption. We provide services to birth parents considering adoption plans. We are proud to be a Hague accredited agency. We’ve been building families since 1985. Home study approved families located anywhere in the United States may submit an application for our International Adoption Programs. In this scenario, Chrysalis House, Inc. can cooperate with your Home Study Agency to achieve your International Adoption goal. Families accessing our International adoption programs are eligible to adopt healthy and special needs children from China and Philippines. For more information, you may contact our office at 559.229.9862 or by visiting our website at http://www.chrysalishouse.com.